Foresight. It's the ability to predict future actions and the act of planning ahead as a result of forward thinking. 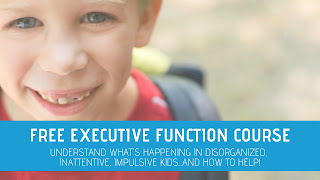 Difficulty with foresight is a hallmark of those with executive function disorder, but it's also an executive functioning skill that kids develop over time. 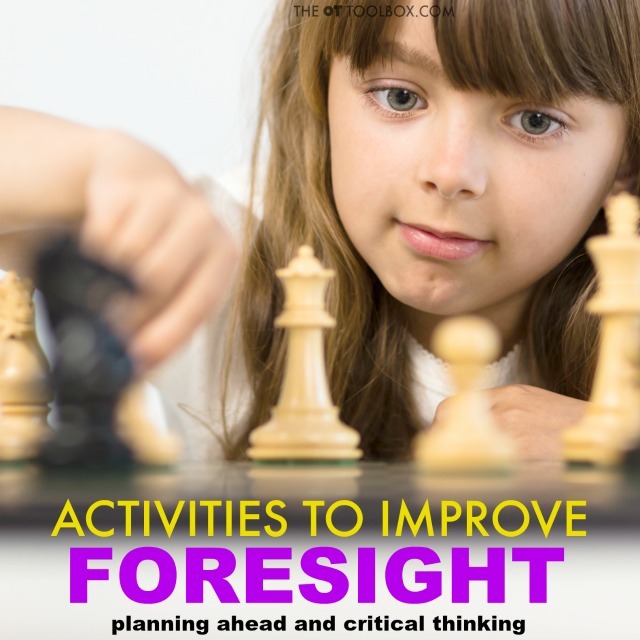 Teaching foresight to kids can be easy with a few games and activities, and it can make a difference in strengthening this and other executive function skills. 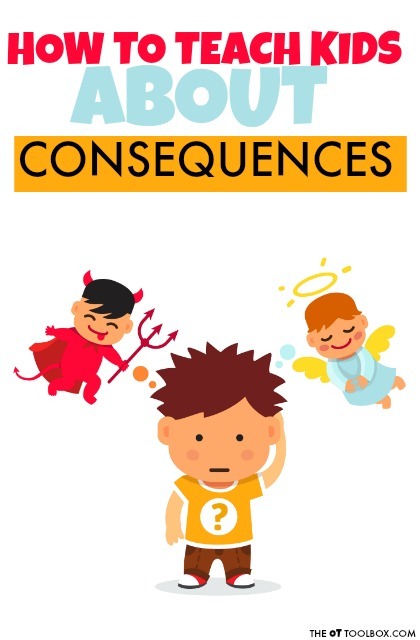 Helping kids to develop foresight can be a means for teaching consequences. we all have to make decisions with either good or bad results. Having foresight can help us predict and make a better choice! When a child learns to think using foresight, he or she will be able to more independent in tasks such as schoolwork, self-care, and safety in all situations. We've explained that foresight is an executive function skill. 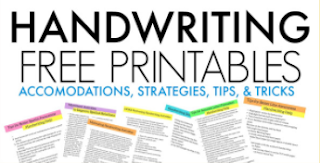 In fact, the ability to look ahead and use the skill to plan out a task or to accommodate for situations that may occur is an executive functioning skill that works so closely with other EF skills. 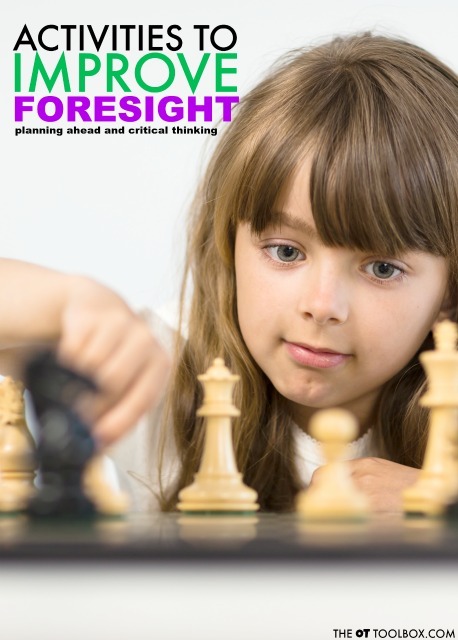 Foresight is connected to other executive functioning skills such as planning and prioritization, impulse control, working memory, and attention for example. You can see that foresight is a skill used in everyday tasks, all day long! It's important to recognize that foresight in kids is not a given. In the toddler years and preschool years, children have little foresight. They are very scattered in their thoughts and often do not think ahead or think of others. Toward the end of the preschool years and in early elementary years, foresight begins to develop. Development of foresight continues to grow and strengthen but only through practice and repetition. 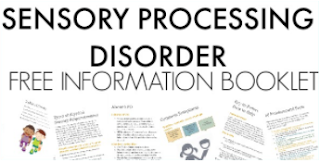 In those with executive function disorder AND every typically developing child, practice and repetition of foresight is necessary. Below are activities and games to improve foresight and thinking ahead. Use these games and activities with those with executive function disorder and any child with whom would benefit from practicing foresight. Amazon affiliate links are included in the list below. Encourage self-talk. Kids can talk themselves through a difficult or complex task. Teach kids to make lists. Talk about what to take on a trip to the beach versus a trip to the mountains. Talk about how to plan for emergencies. Talk about budgeting and saving money for things they would like to purchase. 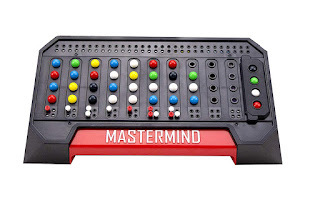 Play Mastermind- This game encourages thinking ahead to solve a code. There are only so many chances to guess the answer, and choosing pieces require foresight and insight. 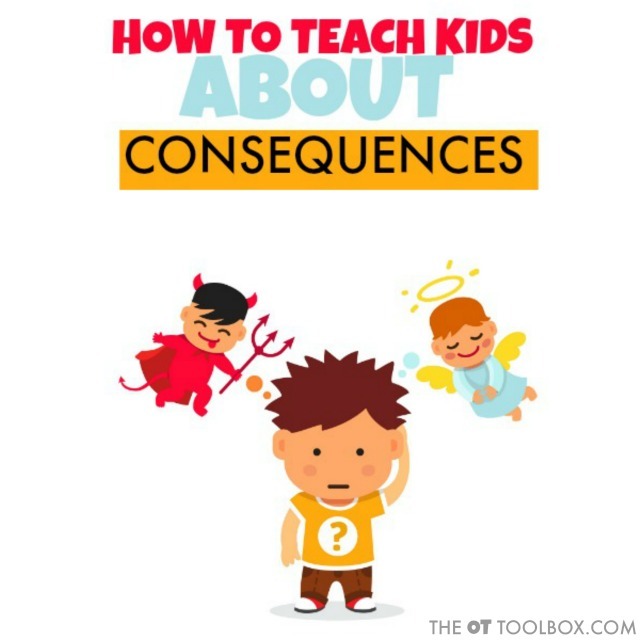 Discuss everyday tasks with kids and talk about the steps that need to be done. This could include anything from washing dishes to feeding a pet. Play the game, Clue. 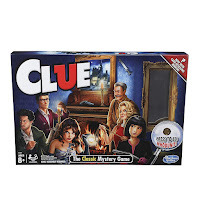 Clue is a board game that encourages logical thinking and critical thinking to solve a mystery. 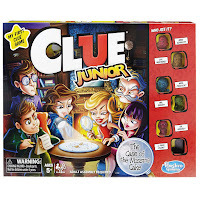 For younger kids, try Clue Jr. to solve the mystery of who ate the missing piece of cake. 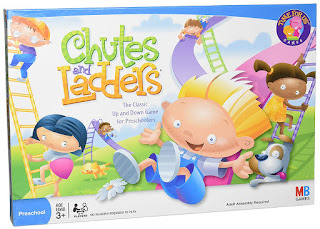 Play Chutes and Ladders- The game shows pictures of actions and consequences. Tell stories that build on each other. Play cause and effect games. 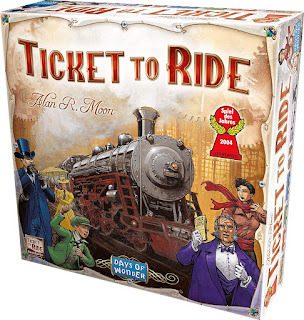 Play Ticket to Ride- In this board game, players must plan ahead for a certain trip and use foresight in practice to make decisions based on their game pieces, cards, and actions of other players. 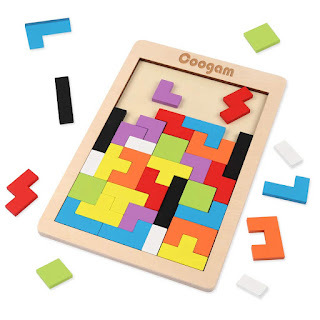 Play Tetris- This is the puzzle version of the old video game from our childhood but with a hands-on approach. Kids can look at the space available and use foresight to position various pieces while keeping other game pieces in mind. 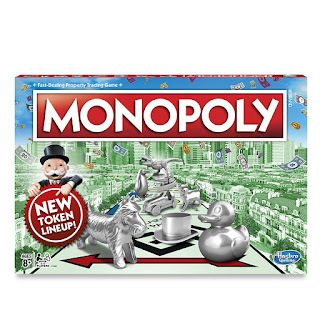 Play Monopoly- This game promotes foresight and the use of critical thinking skills to plan moves, purchases, and use of money. Set goals and talk about how to reach those goals. 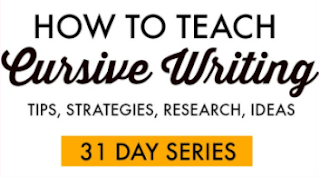 Try writing things down! 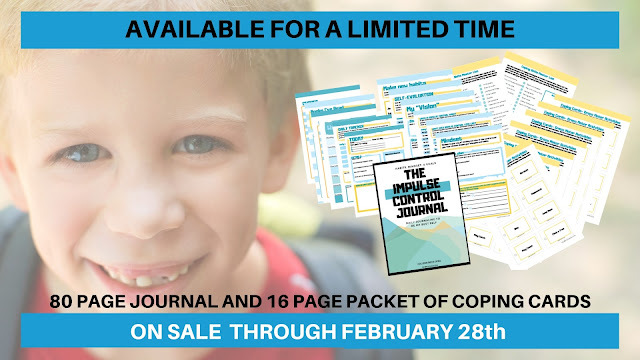 The Impulse Control Journal is just the tool to help with outlining strategies that work and don't work in decision making while strengthening executive functioning skills. Want to really take executive function skills like foresight to the next level of success? 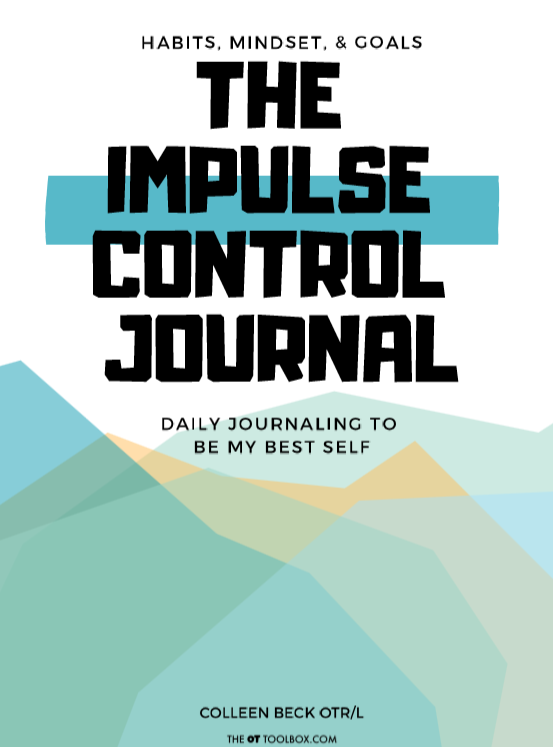 The Impulse Control Journal is your guide to addressing the underlying skills that play into trouble with planning and prioritization. 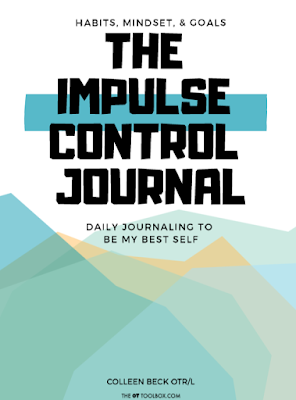 There is a SALE on The Impulse Control Journal happening only through February 28th, 2019! The Impulse Control Journal has been totally revamped to include 79 pages of tools to address the habits, mindst, routines, and strategies to address impulse control in kids.